Choose your path to a career in the world of business. HEC Montréal offers an innovative environment with avant-garde teaching and professors who truly care about your success. The Bachelor of Business Administration (BBA) is a bold, highly reputed program, a unique experience open to the whole world, with the option of studying in several languages. You have a choice of three streams: French, bilingual (English and French) or trilingual (English, French and Spanish). Not to mention the possibility of gaining international experience with our Campus Abroad program, exchanges and internship opportunities abroad. The preparatory year is required for students who have completed 12 years of schooling outside of Québec. It is the first year of a four year BBA. 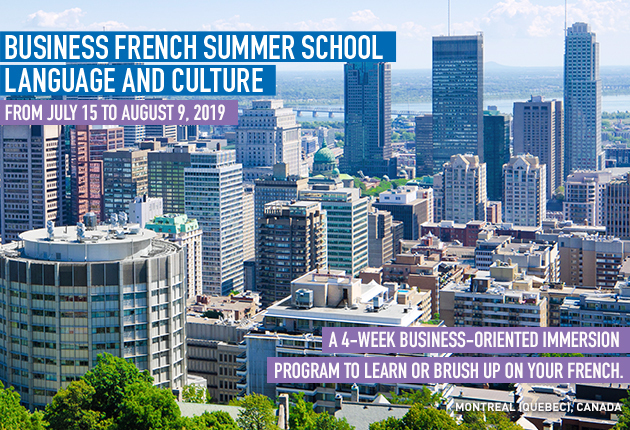 It is both a transition year to help you adapt to the North American education system and the opportunity to acquire the knowledge and skills needed to succeed in the BBA program. Are you looking to acquire an undergraduate degree in management with a flexible schedule that lets you balance work, family and studies?